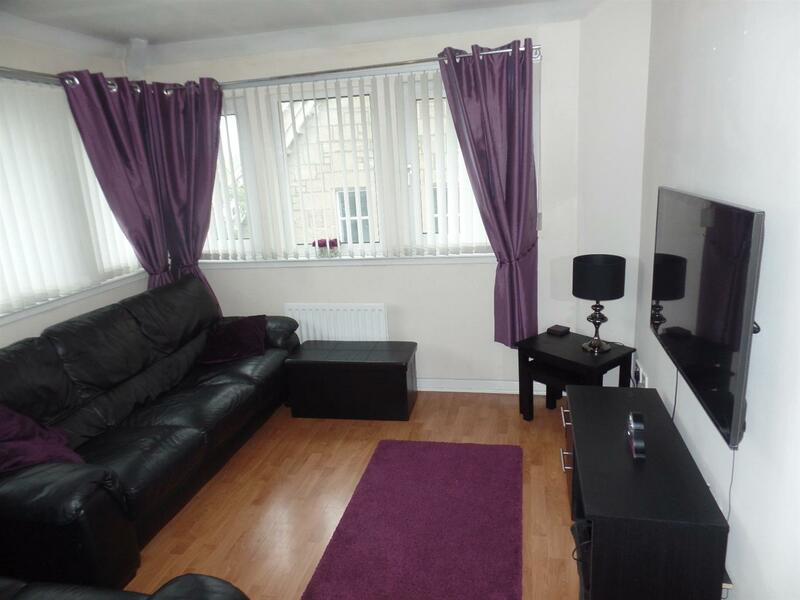 Empire Property present to the market a two bedroom upper flat, set within a quiet residential area of Newarthill area. Close to all local amenities, travel links and schools. 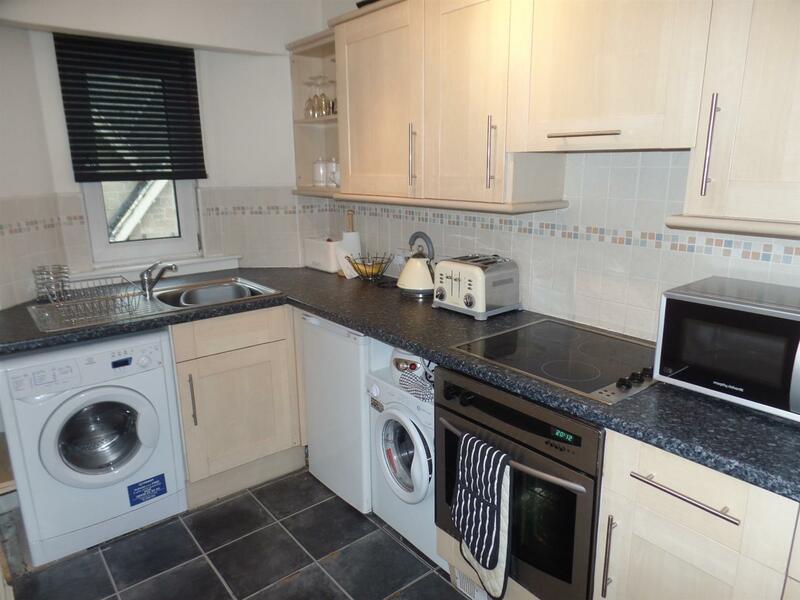 The upper flat comprises bright lounge area with neutral decor and carpets, fully fitted kitchen with white units and white goods. There is two bedrooms, the double bedroom has mirror fitted wardrobes, neutral decor and carpets, single room has neutral decor and carpets. 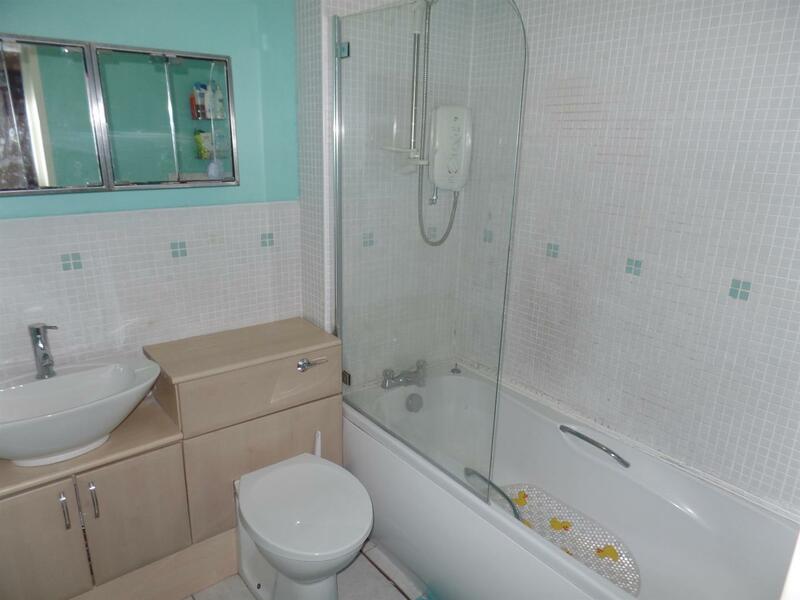 The bathroom is fully tiled with white tiles, three piece bathroom suite with a shower over the bath.